Receiving too many notifications can sometimes be overwhelming and distracting. This tutorial will help you gain more control over your notifications by customising what pops up on your screen. We will guide you step-by-step through the customisation of the Notifications app. 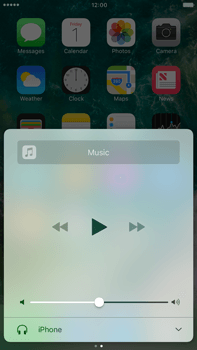 To disable the access to the Control Centre on the Lock Screen, disable Access on Lock Screen. 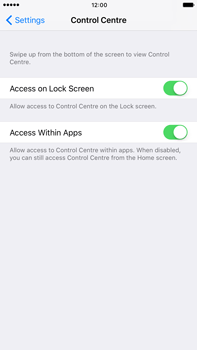 To disable the access to the Control Centre within an application, disable Access within Apps. To open the Control Centre, swipe up from the bottom edge of the screen. 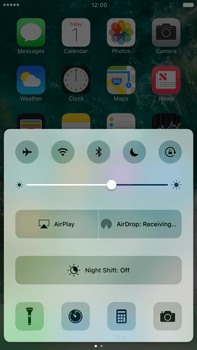 Within the Control Centre, you are able to quickly access features like Airplay. 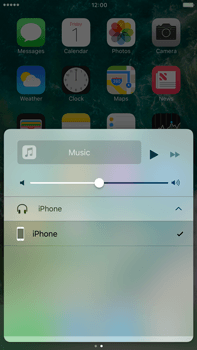 To use Airplay and mirror your Apple iPhone 7 Plus on an Apple TV, choose AirPlay and choose the Apple TV to which you want to connect. 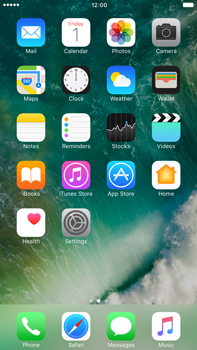 To use 3D Touch, tap and push an icon, in this case the camera symbol. 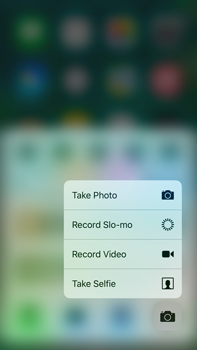 This is the 3D Touch menu of the Camera app. You are able to use shortcuts to functions of the application. Press the home key to return to the Control Centre. To quickly access the Music feature, scroll to the left. This is the music tab of the Control Centre. Here you can quickly access functions of the Music app, such as Previous, Play, Next and a volume slider. If there are other devices connected to your Apple iPhone 7 Plus, these will be shown in the list. To play the audio on an external device, choose an option. 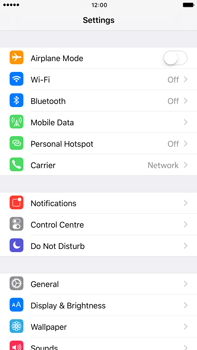 With your notifications under control, you might want to learn how to use Lock screen and the Control Centre.